The election for eleven Board of Directors positions will be held at the Annual Meeting in May of 2019. The Board Development Committee of the Board of Directors is looking for Active (Dues Paid) Members who are interested in serving their community. Five are in Zone A (Woodward to Hamilton): one from each street, W. Boston Blvd., Chicago Blvd., Longfellow St., Edison St., and one At-Large to represent that portion of the District for a 3-year term. 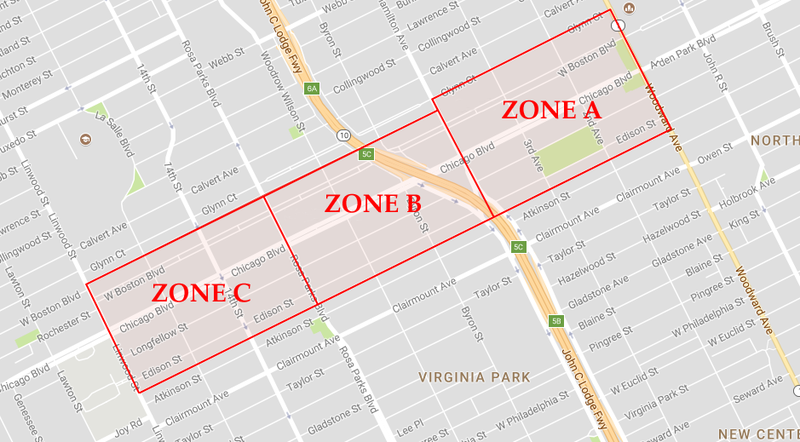 Four are in Zone B (Hamilton to Rosa Parks): one from each street, W. Boston Blvd., Longfellow St., Edison St., and one At-Large to represent that portion of the District for a 1-year term. Two are in Zone C (Rosa Parks to Linwood): one from each street, Longfellow St., and Edison St. to represent that portion of the District for a 2-year term. Interested persons should submit the Nominating Petition, with signatures, no later than April 15, 2019. Boston-Edison is split into three zones: Zone A (Woodward to Hamilton), Zone B (Hamilton to Rosa Parks) and Zone C (Rosa Parks to Linwood). There are fifteen Directors of the Historic Boston-Edison Association: one from each street Edison, Longfellow, Chicago and W. Boston Blvd. and one At-Large to represent that portion of the district. Directors are elected for three-year terms.